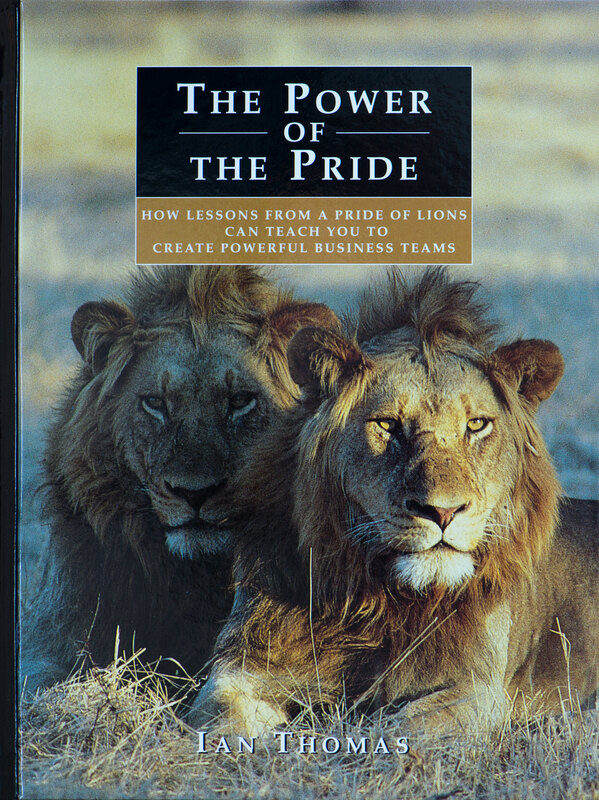 In this rivetting and well illustrated account, Ian Thomas draws on his intimate knowledge of the King of Beasts to show that modern business teams have everything to learn from the superbly effective structure of a lion pride. My love affair with wildlife has been incredibly rewarding. To me there is nothing more beautiful than the grace and power of a big cat – nothing which represents the thunder of Africa more than the full-blooded roar of a lion.